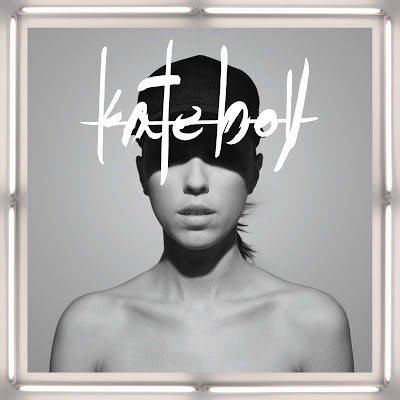 The Stark Online: Kate Boy: "Northern Lights"
On top of many 2013 artist to watch lists, Kate Boy announced their debut EP (really just two songs and two remixes) but lead track "Northern Lights" really is good enough to turn heads. Enjoy that vid and track below. Northern Lights comes out Jan 22 on Iamsound.